Recording an album in front of a live audience is a big challenge, it requires a lot of focus and attention since the songs are being played only once, with no option for re-takes. Luckily I had everything I needed to help me rise through this challenge. Israeli double bassist Adam Ben Ezra is a phenomenon. An incomparable multi-instrumentalist and online sensation with over 10 million YouTube views, he is a man seemingly on a mission to bring his instrument from its status as a background note to the dominant front-presence it deserves. Recorded in front of a live audience, Pin Drop showcases not just a virtuoso performer but also a sensitive composer with no musical boundaries, combining elements of modern jazz, rock and world music to create a sweeping, fascinating and versatile album. Ben Ezra began playing the violin at age five and picked up the guitar at age nine. Over the years, he has added the piano, clarinet, oud, flute and cajón to his arsenal, largely teaching himself each time. However, it was an introduction to the double bass at age 16 that truly changed his life and he instantly fell in love with the instrument’s rich sound. Drawinginspiration from artists as diverse as Bach, Sting, Bobby McFerrin and Chick Corea, Ben Ezra made a clear decision to make his compositions current – no matter the tool used. He has consciously added new colors to his palette, incorporating elements of jazz, Latin and Mediterranean music into his playing. 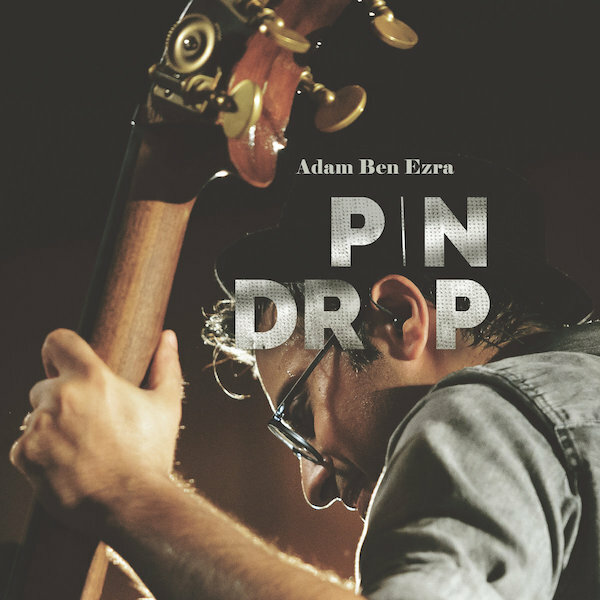 Although a bonafide star in the internet world, Ben Ezra’s success is certainly not limited to the web, having performed around the globe and shared stages with some of the world’s fusion giants - including Pat Metheny, Victor Wooten, Richard Bona and Mike Stern - over the last few years. With Pin Drop Ben Ezra continues to push his craft in new, exciting directions and is carving out a unique spot for himself in today’s international musical landscape.